Cracked, discoloured and serious gaps are all problems with teeth that can hinder confidence. One solution is having veneers fitted, but it isn’t as simple as visiting the dentist and asking for a new set of teeth. There are some factors to take into review. The initial meeting with the dentist is an important time to discuss the kind of veneers you want – colour, size and shape. The dentist will have a general example on hand to show the patient as well as before and after shots of their previous work. There are two types of veneers; composite and porcelain. Porcelain veneers are made in a lab and are custom to the person who ordered it. Composite veneers are done by the dentist, building up on the tooth layer by layer with resin and hardened. Porcelain fittings make up most veneers. They can withstand regular wear and tear but biting down hard or grinding your teeth can cause damage. The average life expectancy of veneers is twenty years if particular care is taken. Regular brushing and flossing, like you would normally, is recommended to maintain the veneers. Anaesthetic is not necessary unless the patient gets anxious in the dentist’s’ chair. The tooth is shaped so that the veneer will fit (this is done by wearing down the enamel) but the procedure is not painful. Factors of the cost also include location, the amount of dentists practicing in the area. Ballpark estimations can easily reach the thousands. Porcelain fittings will cost more due to the effort it takes to make them right for each patient. 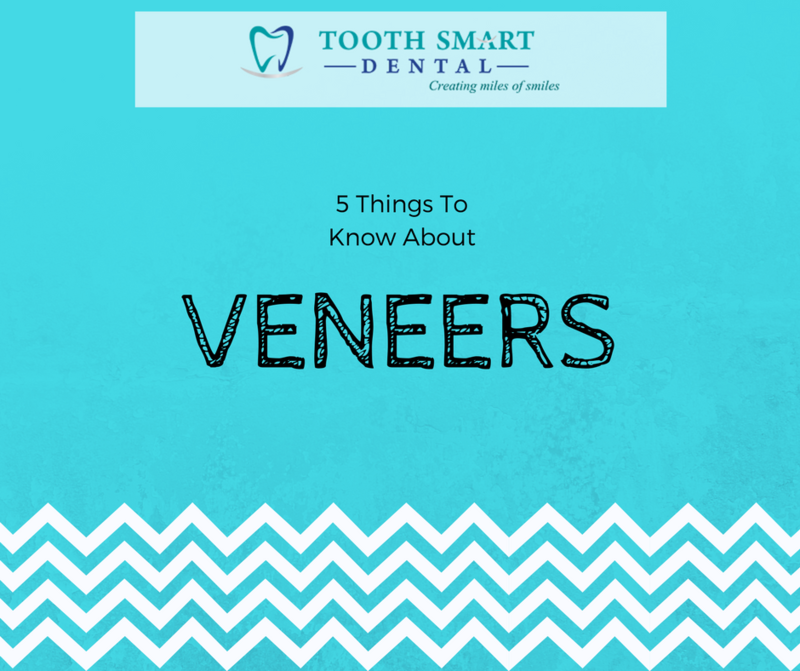 As an elective procedure, veneers can’t be claimed like fillings or dental check-ups. Checking with your health insurance is advisable. To get the most out of your new smile a follow-up with the dentist is recommended shortly after the fitting. This is essential with the porcelain fittings if the patient grinds their teeth in case of cracks or wear. The surrounding gum tissue is checked for irritation but this is minimal if not rare.